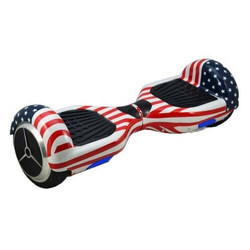 We are a leading Wholesale Trader of balancing scooter bluetooth led, handle bluetooth led scooter, fastest hoverboard, self-balancing scooters of 2018, new 2018 segway bluetooth self balancing scooter, new 2018 hummer bluetooth segway hoverboard 8.5 inch - 10.5 inch and new hoverboard ul 2272 certified two-wheel self balancing electric scooter from Mumbai, India. 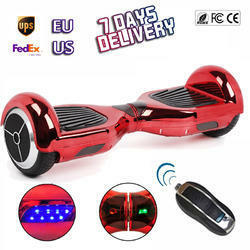 We are a leading Wholesale Trader of Balancing Scooter Bluetooth LED. 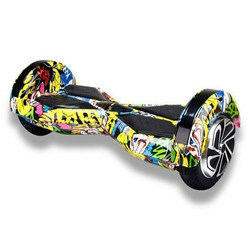 We are a leading Wholesale trader of Handle Bluetooth LED Scooter. 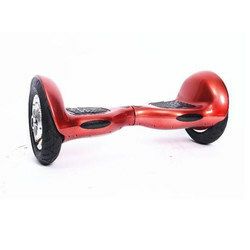 We are a leading Wholesale trader of Balancing Handle Scooter. 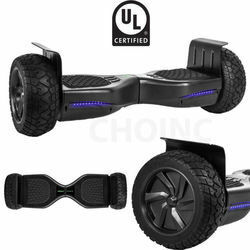 We are a leading Wholesaler of Segway Bluetooth Self Balancing Scooter. 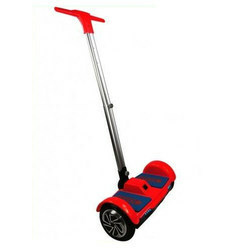 We are a leading Wholesaler of Segway Balancing Scooter. 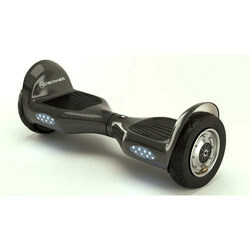 LED indicators lets you know how much power you’ve left.High Power LED pathfinder lights under each foot panel helps you see where you are going.Intuitive Control three-axis gyroscopic sensors help you stay on the board. 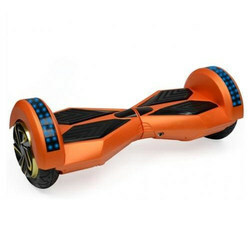 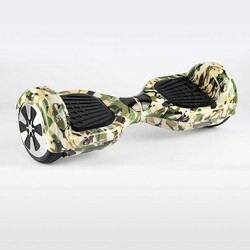 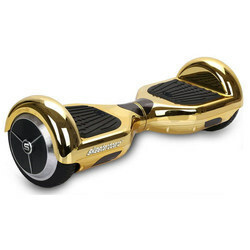 We are a leading Wholesaler of Segway Balancing Scooter Bluetooth. 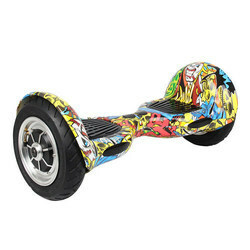 Steering is kept to a minimum as you lean into your turns. 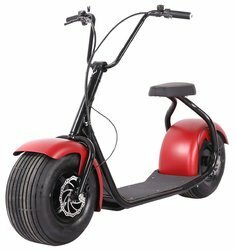 But don’t worry, you can stop on a dime, all thanks to the powerful Hydraulic Disc Brake system. 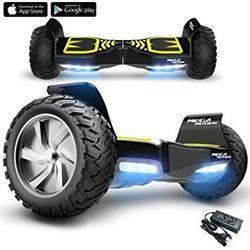 Electric 1000W Hub Motor, 60 Volt 20A Battery, Twist And Go Throttle. 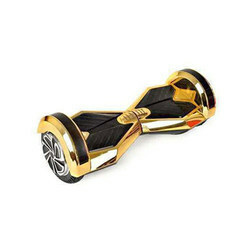 We are a leading Wholesaler of Mini Segway Bluetooth Scooter. 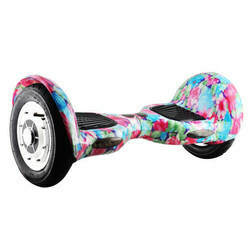 We are a leading Wholesale Trader of Segway Balancing Scooter. 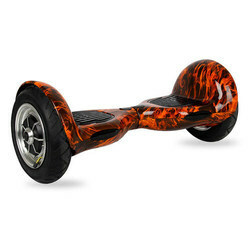 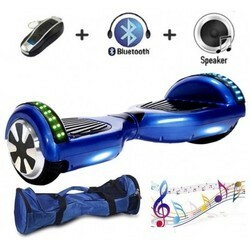 We are a leading Wholesale trader of Balancing Scooter Bluetooth. 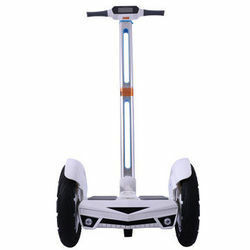 We are a leading Wholesaler of LED Self Balancing Scooter. 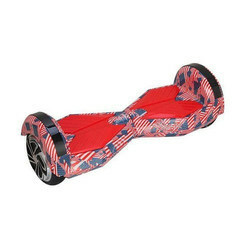 We are a leading Wholesaler of Segway Balancing Scooter Bluetooth LED. 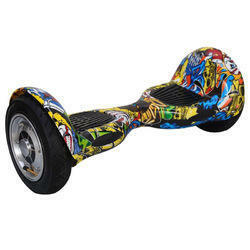 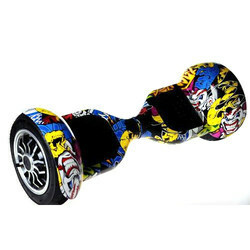 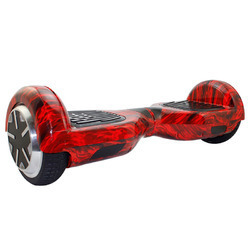 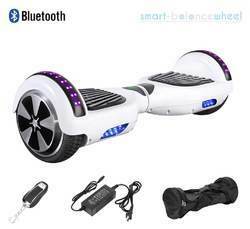 We are a leading Wholesale Trader Balancing Scooter Bluetooth LED. 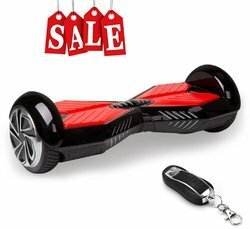 We are a leading Wholesaler of Segway Electric Scooter Bluetooth LED. 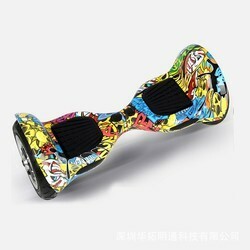 We are a leading Wholesaler of Balancing Scooter. 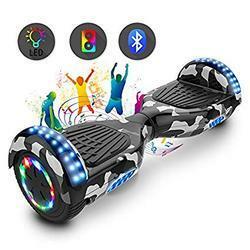 We are a leading Wholesaler of Balancing Scooter Bluetooth LED. 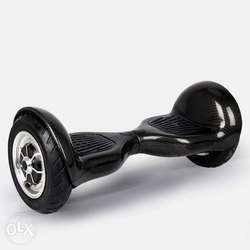 Looking for Self Balancing Scooter ?